13 min. and 17 sec. 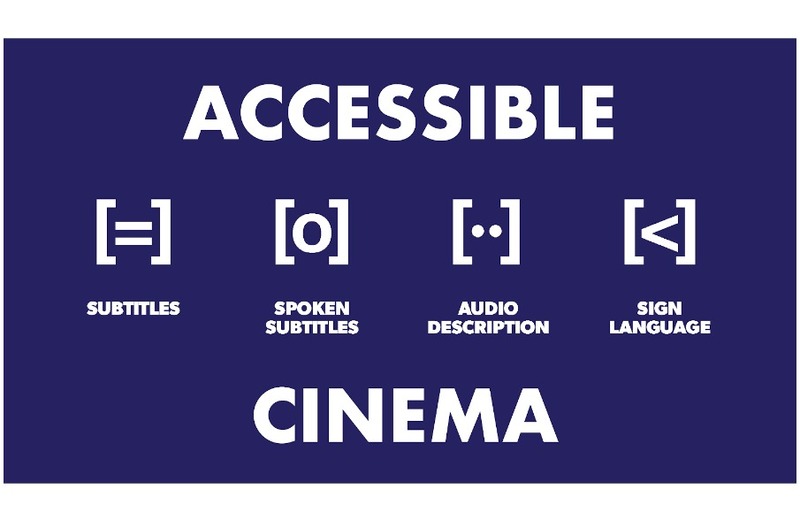 An overview on the 2016 edition of one of the most important film markets in the world. 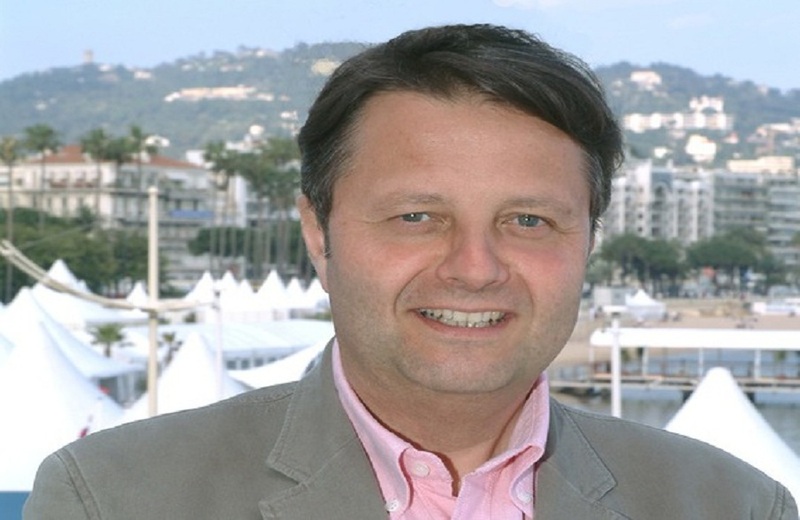 PODCAST | Angelo Acerbi interviews Jerome Paillard, head of the Marché du Film (Cannes Film Market) at the 69th Cannes Film Festival. 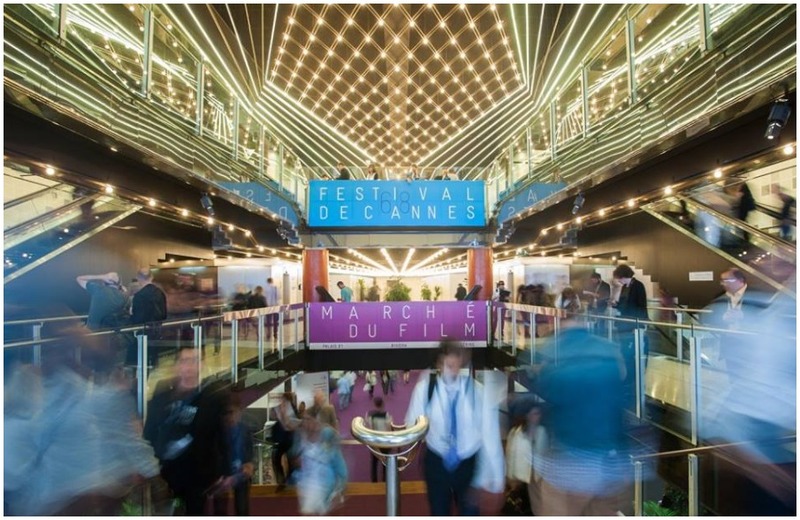 We talked with the director of the Marché du Film (Cannes Film Market) to get a grasp of some of the figures and facts of this year’s edition of one of the most important film markets in the world. Jerome Paillard has been head of the market for years, and therefore compares this year’s edition with previous edition, also discussing some of the market’s newest features and the impressions that he got of the current state of the industry, as well as its constantly changing trends, innovations and techniques.